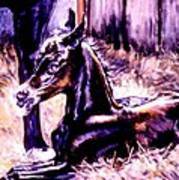 quick revisit - great painting of a horse -voted! Your choice and use of colors (that determine shapes) are so skillfully made that your paintings speak directly and clearly for themselves. This one is very tender and voluptuous at the same time. 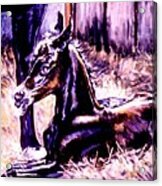 Thank you very much Evelyn for your constructive comments about my art. 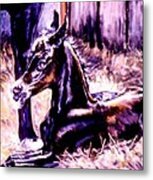 Thank you for featuring this artwork in your Group: All About Horses, Kathy! Thank you very much Charles for the compliments! I really enjoyed painting this piece! sure wish I could see this in person, it is so "juicy looking" and I just know the brush work has to be gorgeous because there is so much painterly life in it. Fine work indeed by my eyes. 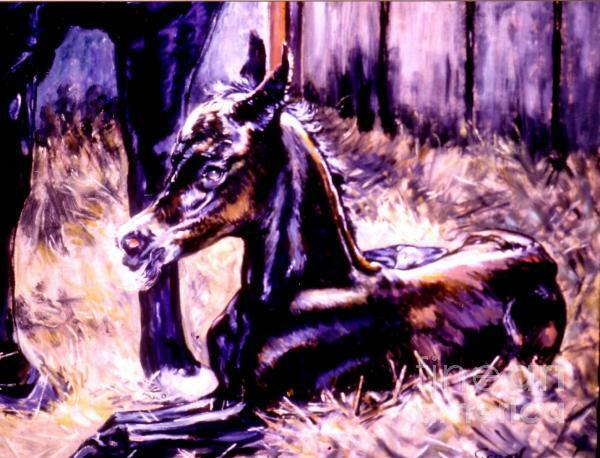 This is a painting of a neighbors newborn foal. It is a commission piece I did. I can do a commissioned portrait of your pet or favorite animal.